Dillon reported in June 2016 that his firm Dillon Consulting, which he listed as a healthcare consulting firm, was paid $13,000 monthly for capital campaign and strategic planning consulting for UMMS for calendar year July 1, 2015, to June 30, 2016. Dillon’s disclosure reports indicate his consulting work was performed for UMMS, not Shore Regional Health. Representatives from Shore Regional Health did not answer questions seeking additional details on the nature of Dillon’s consulting work and how the contract was approved. 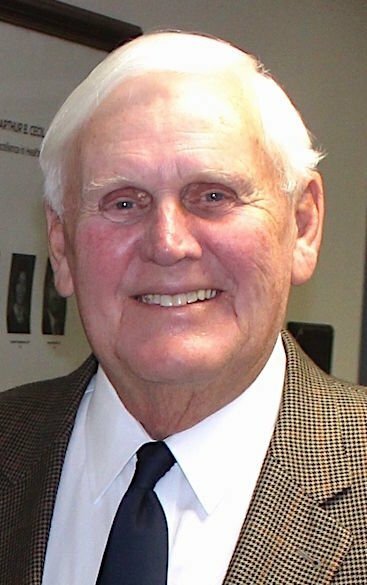 Gardner was a member and then chairman of the Chester River Health System’s board when the board approved a merger with UMMS, with the merger officially occurring in summer 2008. The boards of Shore Health and Chester River merged in 2013.